I wanted to share a report from KMBC TV political reporter Micheal Mahoney. They word ‘interim’ is no longer part of Dr. Stephen Green’s title at the head of the Kansas City School District. 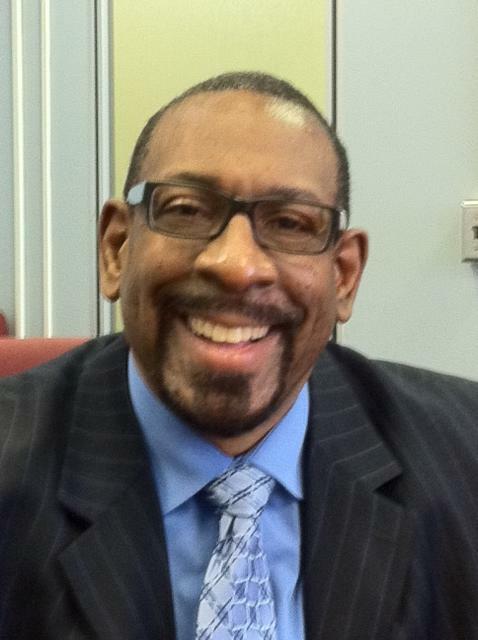 TheKansas City School Board gave Green a 2-year contract today valued at $250,000 per year plus potential bonuses. It also provides for two one-year extensions. Board President Airick West called Green “a great leader”, during a short news conference after the contract meeting Monday. Green took over as the acting superintendent in September of 2001 after the unexpected resignation of John Covington. Covington’s surprise departure for another job in Michigan jolted the district and the state. The district had just been told it was being stripped of it’s accreditation. The turmoil has led to moves in the state legislature to take over the district. Green is pledging to restore at least provisional accreditation after this month’s round of state exams.